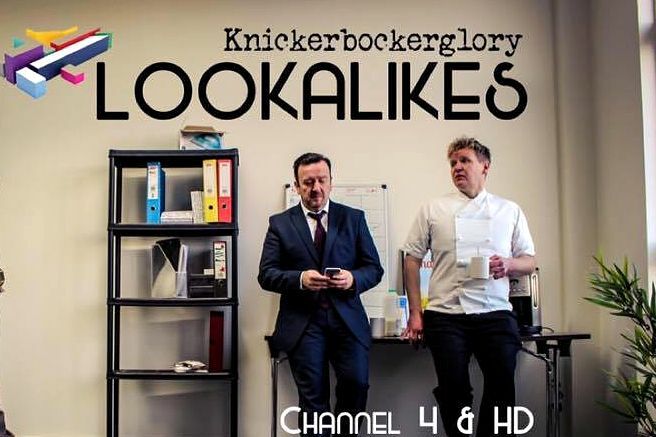 One again i had so much fun on series 2 of Lookalikes show on Channel 4 alongside some of my talented Lookalike family! We had such a great response to series one and so many great messages of support so we really hope this series goes down well! Thank you to everyone who sent all the lovely messages for the first series! 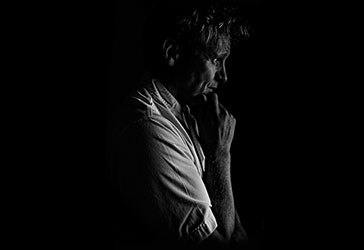 If you have an idea for booking a Gordon Ramsay Lookalike for your next event then please click this link for more! 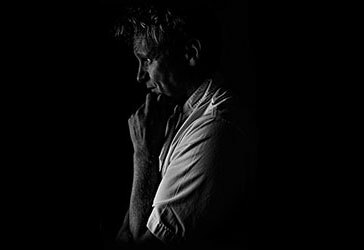 Link to my contact page!